Real estate is an industry that relies heavily on word of mouth referrals, and almost half of all listings will come from a referral or recommendation of some sort. Referrals come as a result of a lot of hard work and having a flawless business reputation, but too often, real estate agents can become a bit robotic and pushy with automated marketing. The key to receiving referrals is to form genuine, meaningful client relationships and personalise your marketing as much as possible. If you can be the first person a client thinks of when they are asked to recommend a real estate agent, and do that without annoying your clients, then you’re bound to receive plenty of potential new listings. 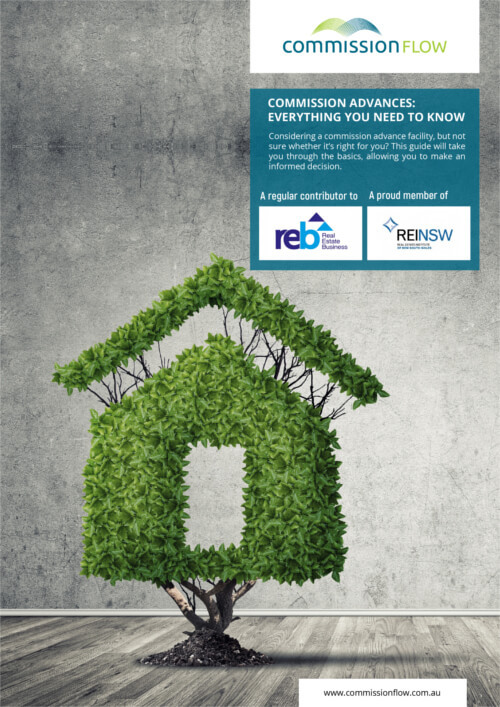 Here are some of our proven strategies that will keep the referrals coming thick and fast. Most of your clients are happy to refer you, so if you’re feeling bold, remind them that if they know of anyone needing the services of a real estate agent, to please mention your name! You could send a small gift and a note to these clients or simply include a line in your email signature saying that you appreciate referrals. 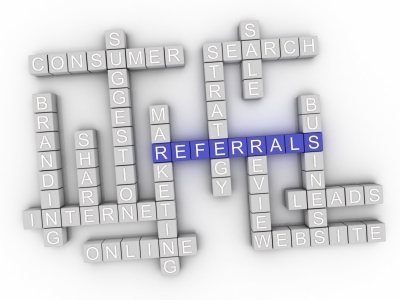 And when you do receive a referral, remember to ask who referred them so you can thank the referrer. In your marketing emails, it can be easy to fall into the trap of sprucing your services all the time. This becomes monotonous and your readers stop reading. Instead, offer some free advice on selling a home, or include something else of value (such as a discount from a local business), instead of just selling all the time. Think about what a family might need when they move into a new home. A cleaner? A builder or carpenter? A painter? Removalists? Connect with as many of these kinds of professionals as you can and ask to recommend them. In return, they will recommend you when asked if they know a great agent. If you can appeal to someone’s interests and hobbies, you will form a connection and build trust. This rapport also makes you more memorable, so when they are asked for a referral, they are more likely to think of you. Instead of keeping your emails and social media posts all about the industry (which can become boring for people outside the industry), try mixing it up with some personal stories. If there has been a recent event in your area, include a photo of you and your kids there. If it’s a change of season email, include a story about what you love to do most in that season. There are plenty of creative and effective ways to stay top of mind to your clients when they are asked for a referral or recommendation. If you remain genuine and deliver great results every time, the referrals are bound to come your way.